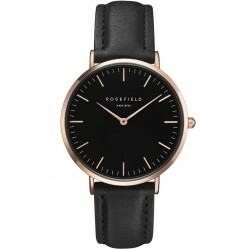 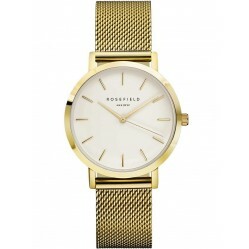 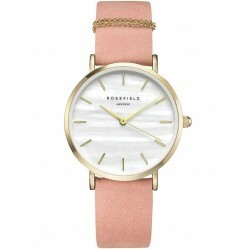 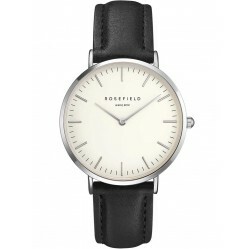 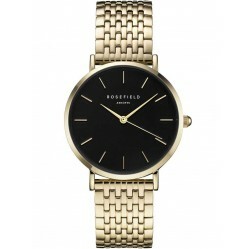 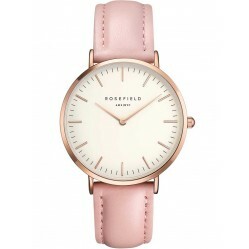 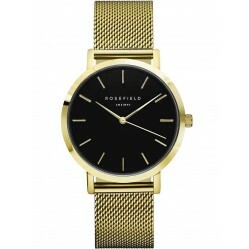 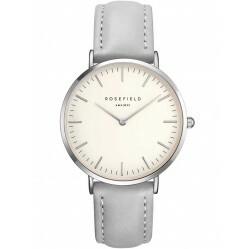 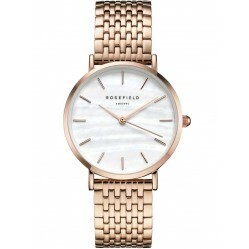 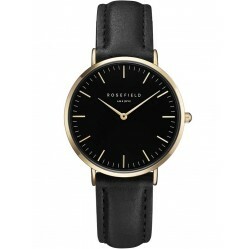 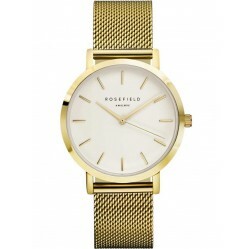 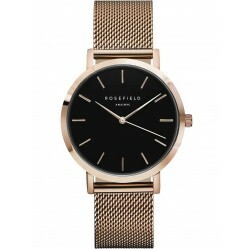 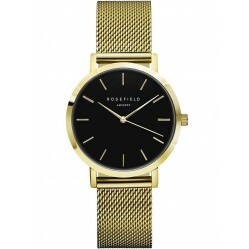 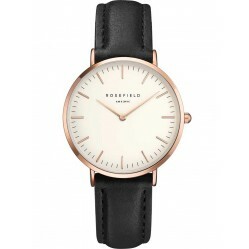 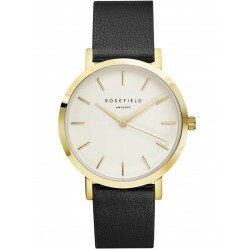 ROSEFIELD Watches combine the minimalist design associated with Amsterdam and the modern style of New York City. 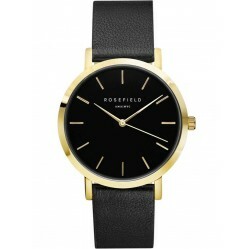 These fresh timepieces can liven up your outfit while still maintaining a classic look. 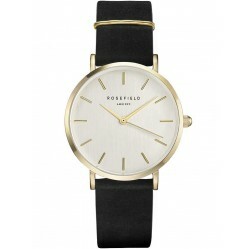 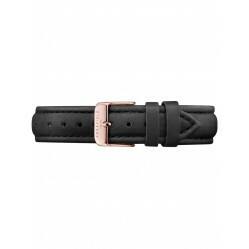 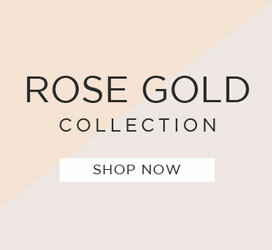 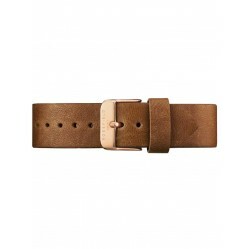 With interchangeable straps, a ROSEFIELD Watch is a good match for a diverse style. 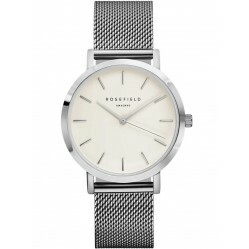 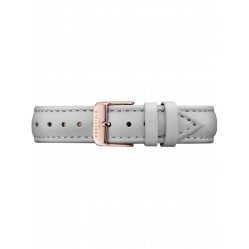 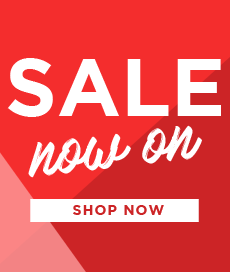 Genuine leather and stainless steel mesh straps and a Japanese quartz movement ensures ROSEFIELD Watches are of excellent quality.